Hot on Glasgow School of Art’s heels New Campus Glasgow Ltd have chosen a winner from a shortlist of five architect-led design teams to develop a £300 million integrated campus over two sites for the 50,000 students and 2,000 staff of Glasgow’s four city centre colleges – Central, Metropolitan, Nautical and Stow. Atkins (with Michael Laird Partnership) beat off Archial (formerly SMC Group, with Will Alsop), BDP, Hopkins (with Bennetts) and RMJM (with Frank Gehry) and will now proceed with the brief to: “create buildings on a scale and style that inspire, enhance profile, and make a positive contribution to Glasgow’s urban landscape”. 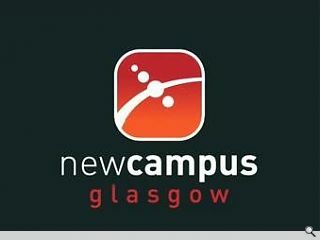 The project will co-locate the four existing colleges to a shared campus over two sites – City Campus at Cathedral Street, home of Central and Metropolitan Colleges and Riverside Campus at Thistle Street, site of the Nautical College which will all continue business as usual during the construction period from 2011 to 2017. 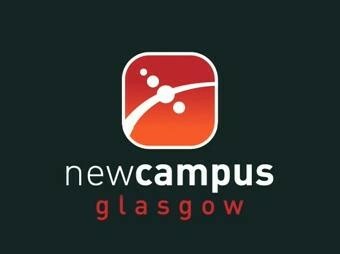 Further information can be found at, www.newcampusglasgow.ac.uk. The plan complements Strathclyde Universities "single campus" work.